Whether you've got a faulty cooling fan or an unreliable thermostat in your electric cooker in Bromley, we know irritating and inconvenient it can be when a household appliance breaks down. At A Brassett cooker repairs bromley we pride ourselves on a first-class, fast and efficient repair service. We have a team of highly trained engineers are Gas Safe registered and ready to take your gas or electric cooker call seven days a week. With over twenty years of combined experience in gas and electric cookers they can deliver reliable and excellent repairs to your faulty appliance and repair all top brands. 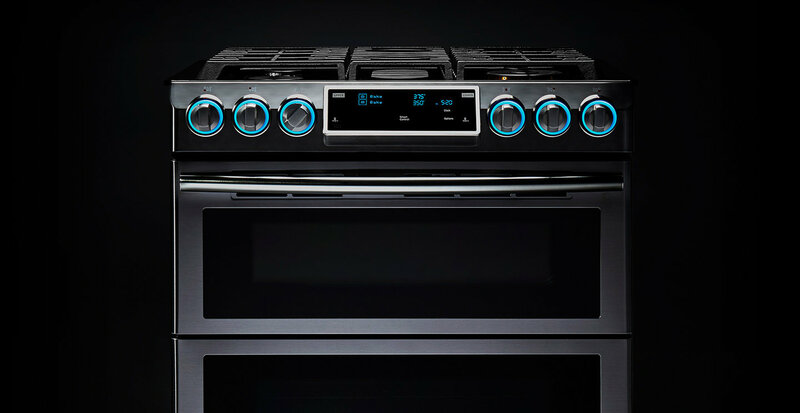 Repairing your cooker is very often more cost-effective than replacing it, so call one of our expert engineers today and we'll make your appliance as good as new. 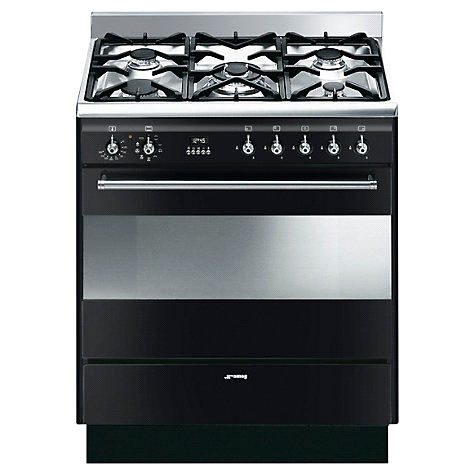 We specialize in all makes AEG, Antony Worrall Thompson, Ariston, Asko, Atag, Bauknecht, Baumatic, Beko, Belling, Bosch, Brandt Candy, Cannon, Caple, Coolzone, Creda, Crosslee, Daewoo, Dedietrich, Delonghi, Dirt Devil, Dyson Elba, Electrolux, Eurotech, Fagor, Falcon, Flavel, Fridgemaster, Frigidaire, Gorenje, Haier, Hitachi, Hoover, Hotpoint Ignis, Indesit, John Lewis, Kenwood, LEC, Leisure, LG, Logik, Matsui, Maytag, Mercury, Merloni, Mondia Panache, Panasonic, Parkinson Cowan, Philco, Philips, Prestige, Prima Proline, Rangecookers, Rangemaster Samsung, Sebo, Servis, Sharp, Siemens, Smeg, Snowcap, Sovereign, Stoves, Technolec, Tricity Bendix Whirlpool, White Knight, Electrolux, Zanussi and models.